Virtual Built connects the dots and let you get on with what you're good at. 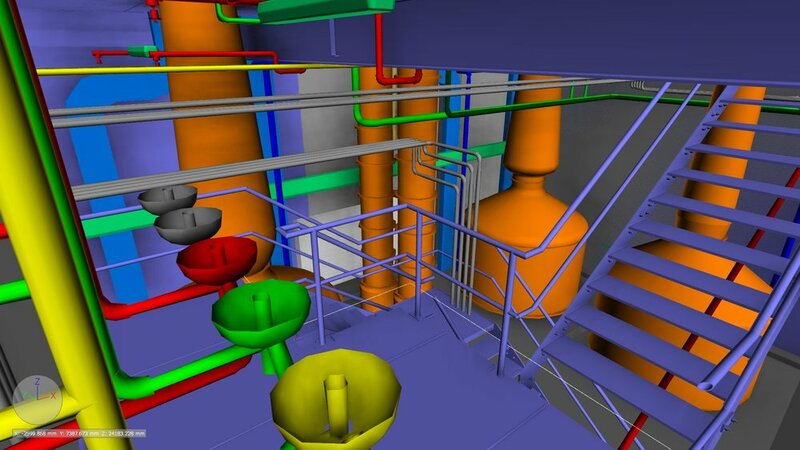 We use Building Information Modelling (BIM) and associated technologies in collaboration with designers, builders, and owners to design, construct and operate better buildings, sites and facilities. By using the very best in technology, proven workflows and processes, our solutions enable you to get on with the project at hand, and leverage individual and stakeholder strengths and responsibilities. We’re located in Adelaide, but our work takes us all over the place. We have the ability to manage and deliver projects globally. so you can build things literally.